The Fluke 199C/003S is a Dual-Input 200 MHz Digital Handheld Oscilloscope. The 199C/003S is part of the brand's ScopeMeter 190 series and offers 2.5 GS/s real-time sampling as well. 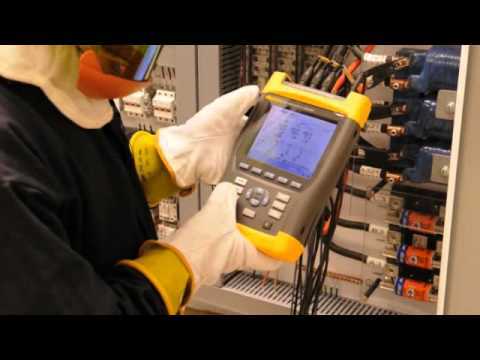 The Fluke 199C/003S is available for rent or purchase at TRS-RenTelco. Fast delivery options - We are located on the grounds of DFW Airport with a FedEx pickup time of 10:00 PM each day. This lets us take orders as late as 8:00 PM and have the equipment delivered the following morning. Contact us to learn more and request a quote today.